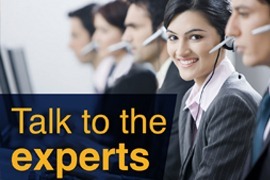 Subscribe to Protera’s YouTube Channel for more SAP Managed Services and Cloud Hosting Videos. 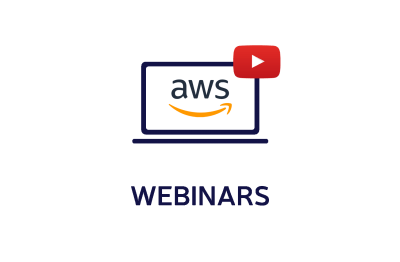 In this video AWS and Protera present how organizations running SAP can leverage the benefits of the AWS cloud to increase the efficiency and reduce the cost of their DR systems. 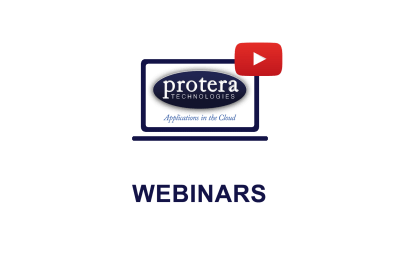 In particular Protera presents how their services delivery team deployed and operates the SAP DR solution of one of their manufacturing customers on AWS to provide increased and cost effective business continuity guarantee. 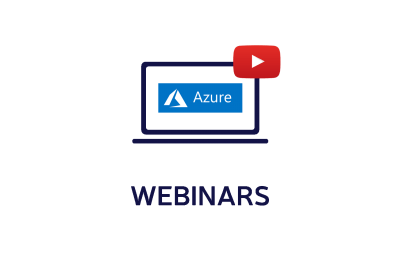 Contact us today and find out about the Protera Cloud and Hosting Services benefits.